We are a 501(c)(3) nonprofit so your financial contribution is tax deductible to the fullest extent of the law. We appreciate any support you can provide. There is no donation too small. If you are unable to make a financial contribution, there are still many ways in which you can help our organization. 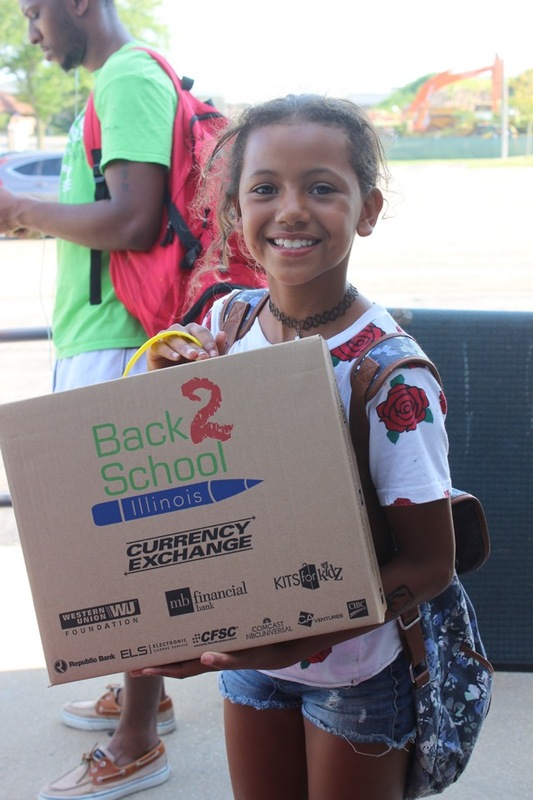 Visit our Get Involved page to see the other ways that you can aid Back 2 School Illinois. We are always looking for volunteers and are currently accepting board member applications. We appreciate any way in which you can help our organization broaden our reach and help make the lives of Illinois schoolchildren a little brighter.